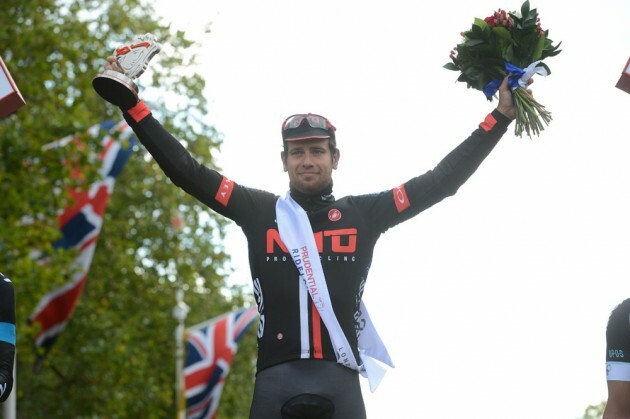 Adam Blythe’s move from British domestic outfit NFTO-ProRacing to WorldTour hitters Orica-GreenEDGE, proved to be the biggest news on Stage 3 of the Tour of Britain. Having recently won the RideLondon-Surrey Classic after stepping down from BMC last year, the 24 year old has been a devastating force on the domestic scene since his return and the move has clearly paid dividend. Blythe will of course join up with fellow Brits Adam & Simon Yates, enforcing the fact British riders can succeed elsewhere than Team Sky and Olympic development programmes. 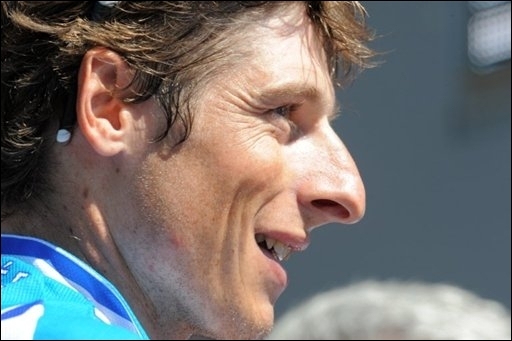 Possibly the most exciting outcome we may witness from this in Britain, is the sight of Team Sky riding against Orica-GreenEDGE’s ‘Brit Pack’ in 2015’s National Road Race Championships in Lincoln. The Aussies will do their best to help put Adam atop the podium. 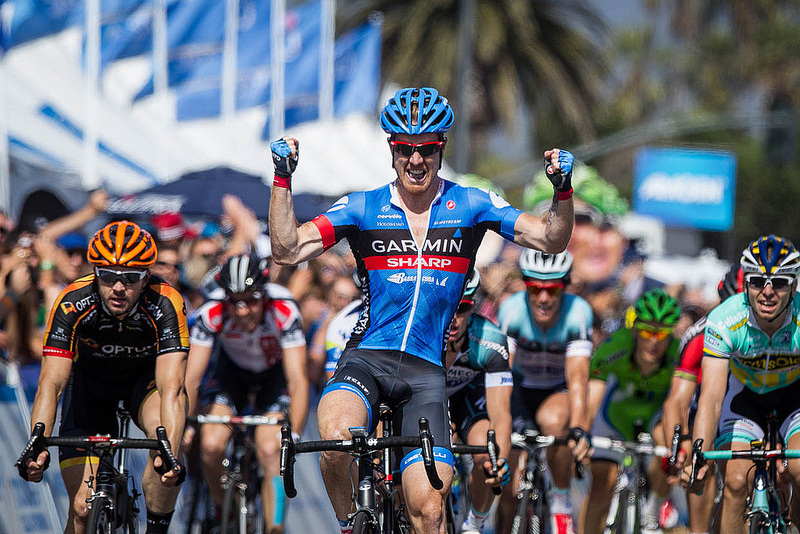 MTN-Qhubeka have continued bolstering their ranks in an attempt to become WorldTour with the signing of Tyler Farrar from Garmin-Sharp having recently secured the surprising signature of Team Sky’s Edvald Boasson Hagen. Life looks promising for the African team and it may not be a long wait until we see them take another major scalp to hang alongsideGerald Ciolek’s Milan-San Remo win. Pierrick Fédrigo on the other hand, has made a quiet move from French stalwarts FDJ.fr to the ever combative Bretagne-Séché Enviroment. Posted on September 9, 2014 by Spokenforks	This entry was posted in British Domestic Scene, News, Tour of Britain 2014 and tagged Adam Blythe, Adam Yates, BMC, Bretagne-Séché Enviroment, Edvald Boasson Hagen, Garmin-Sharp, Gerald Ciolek, Lincoln 2015, Milan-San Remo, MTN-Qhubeka, NFTO-ProRacing, Orica-Greenedge, Pierrick Fédrigo, RideLondon-Surrey Classic, Simon Yates, Team Sky, Tyler Farrar. Bookmark the permalink.